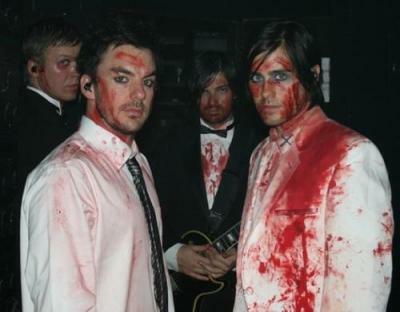 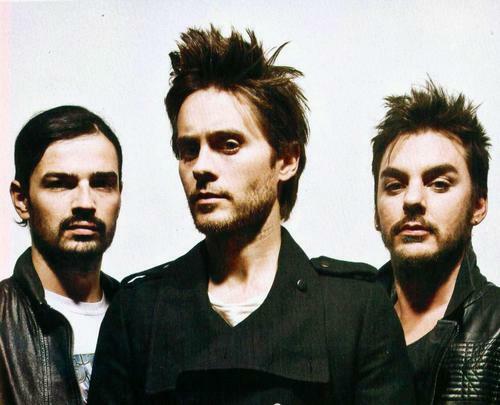 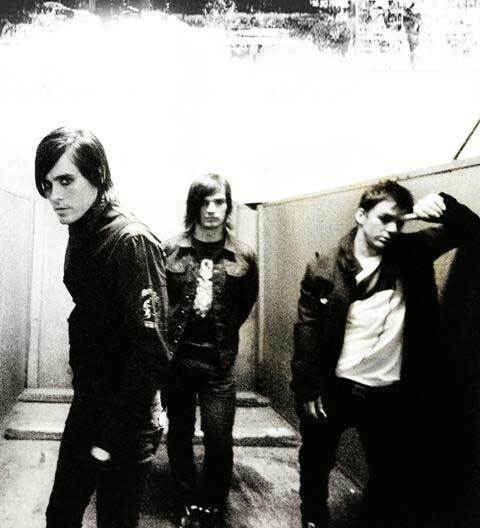 30 Seconds to Mars was formed in 1998 by lead singer and actor Jared Leto and his brother Shannon Leto. 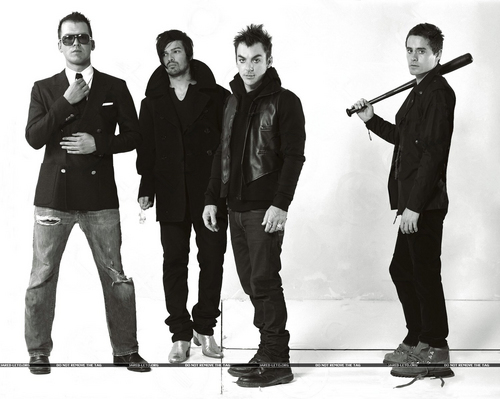 The band classifies themselves as rock, but they are most widely recognized by the emo culture for their popular song The Kill. 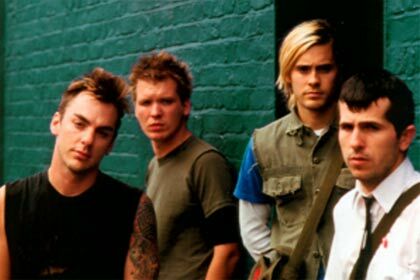 Other genres that the band have been classified as are hard rock, neo-progressive, progressive metal, alternative metal, and post-grunge. 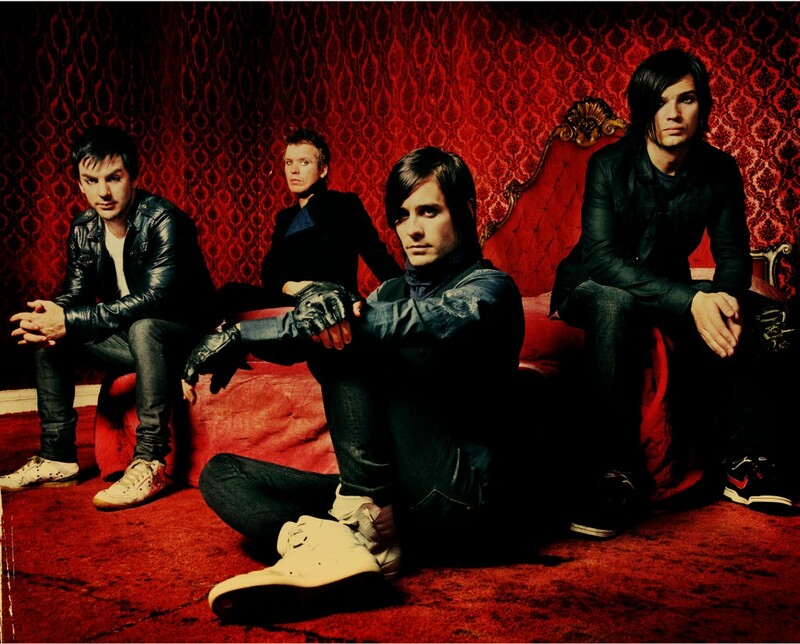 Though they have a ton of songs, I admittedly only like a handful, but the ones that I do like are really good. 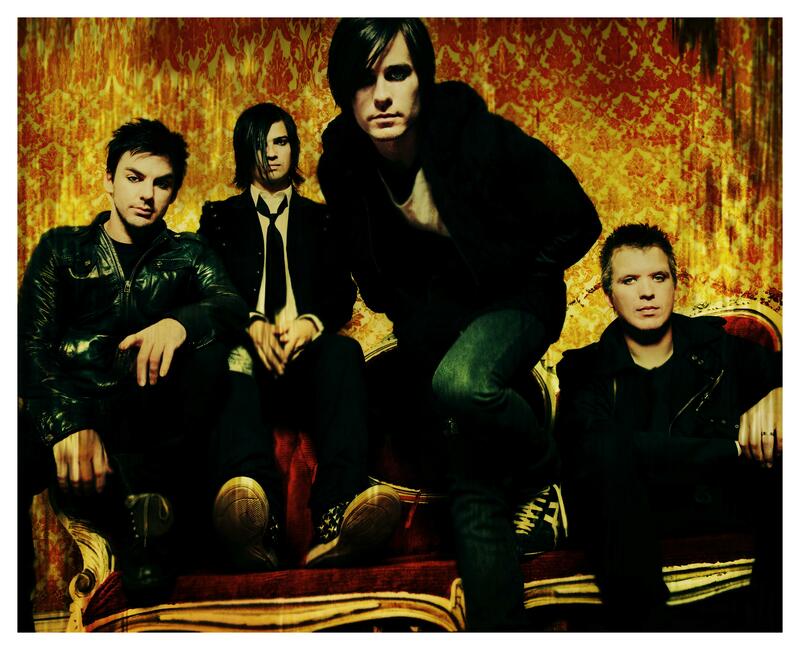 Originally, the band consisted of Jared, Shannon, and Matt Wachter (who was the original bassist and keyboard player for the group). 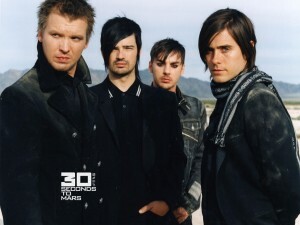 The band had several guitarists before finally settling on Tomo Milicevic to more stably fill the position. 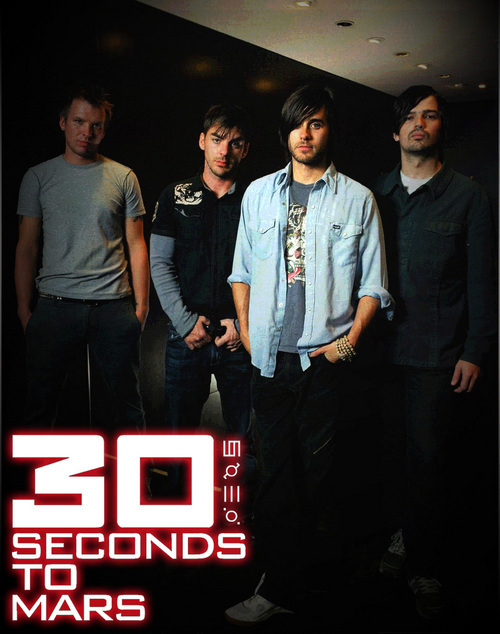 30 Seconds to Mars currently has three studio albums which are 30 Seconds to Mars (released in 2002), A Beautiful Lie (released in 2005), and This is War (released in 2009). 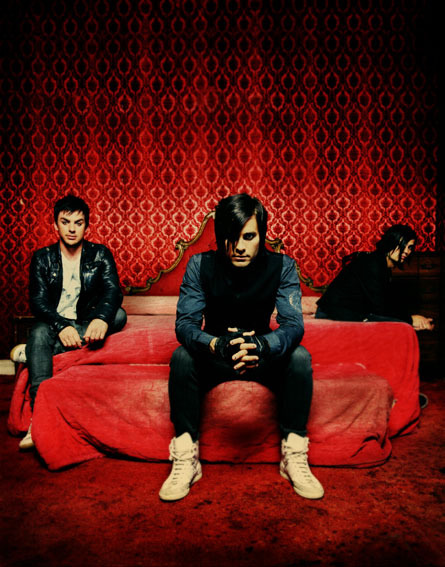 You can check out pictures of the band as well as sample some of their music below. 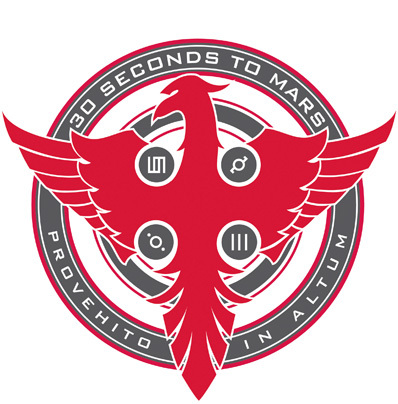 For band merchandise, please Click Here.